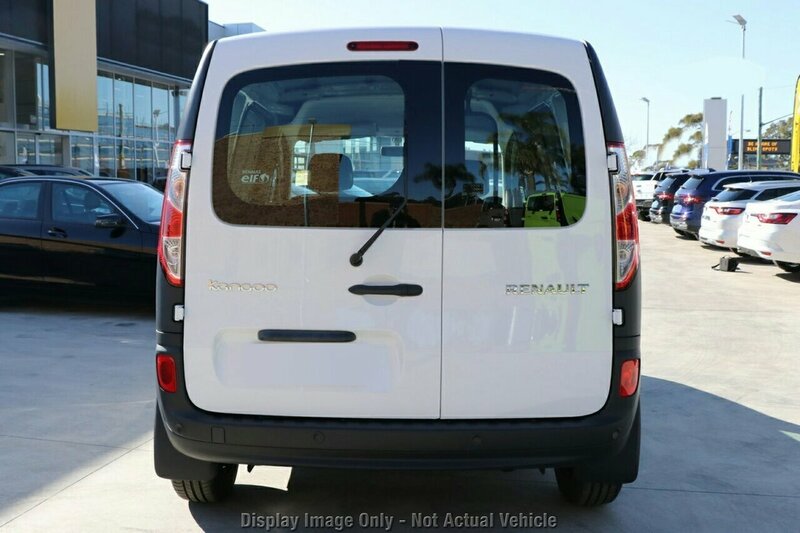 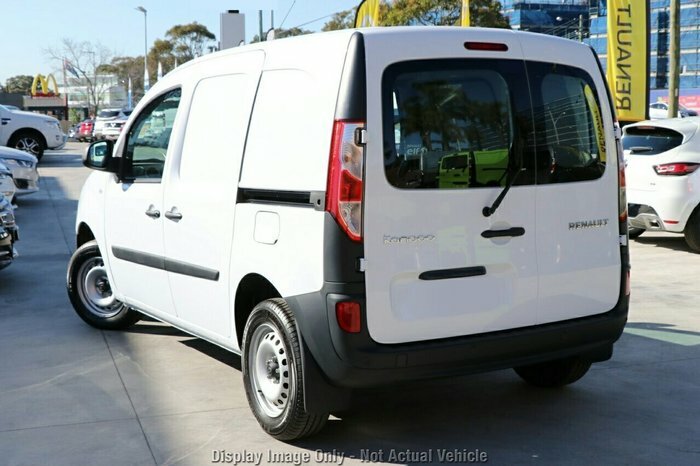 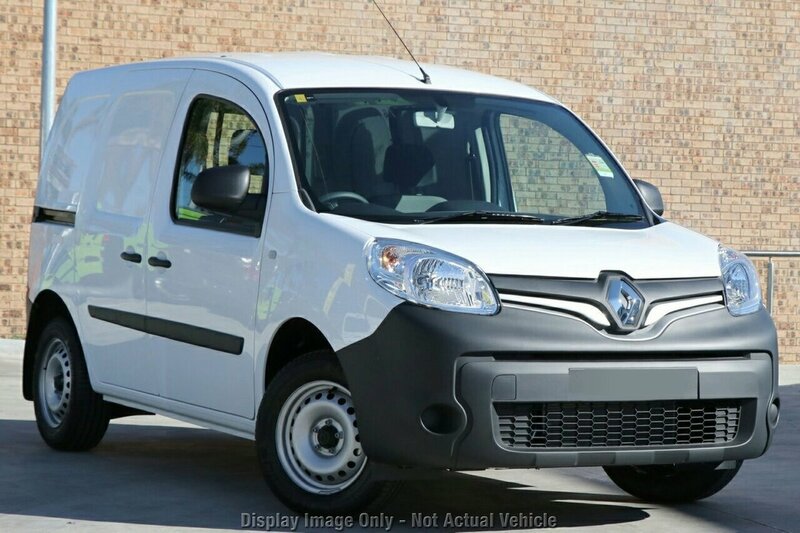 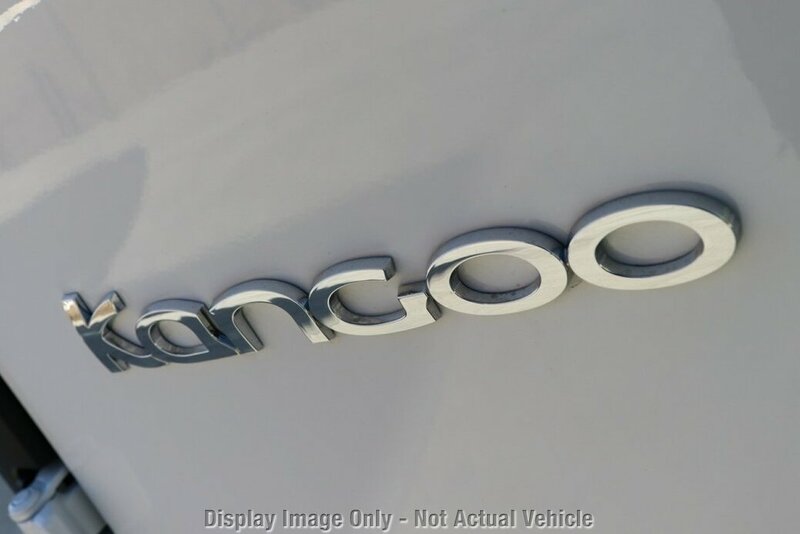 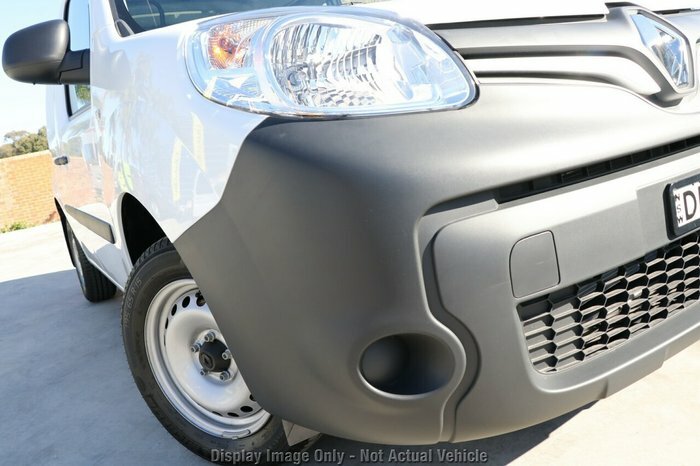 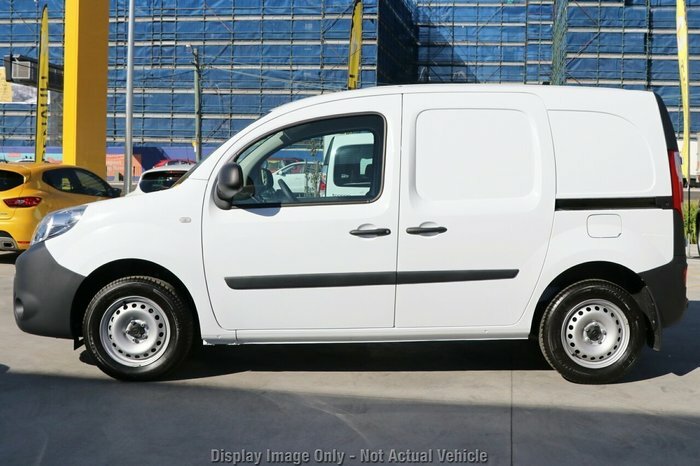 **************SYDNEY'S NEWEST RENAULT DEALER ******* The well appointed 2018 Renault Kangoo makes a big impression. 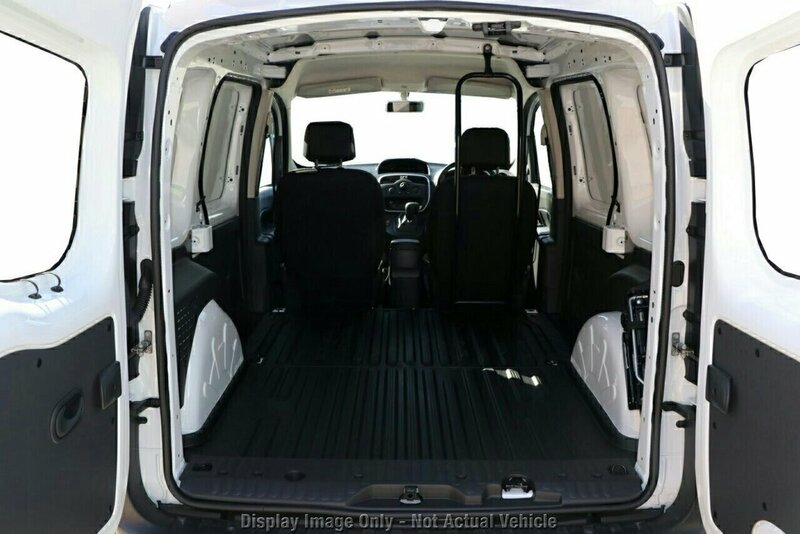 It has 4 airbags to protect you and your family. It has power door mirrors. 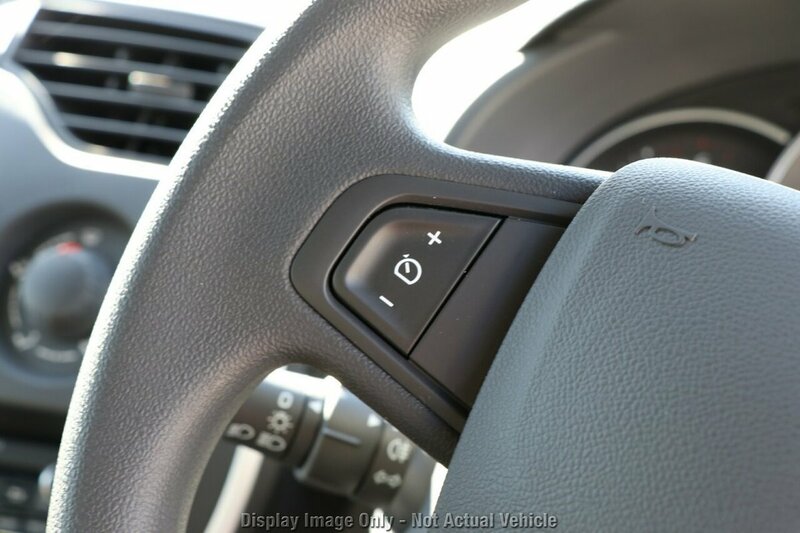 A great feature is park assist, it ensures parking is a breeze. 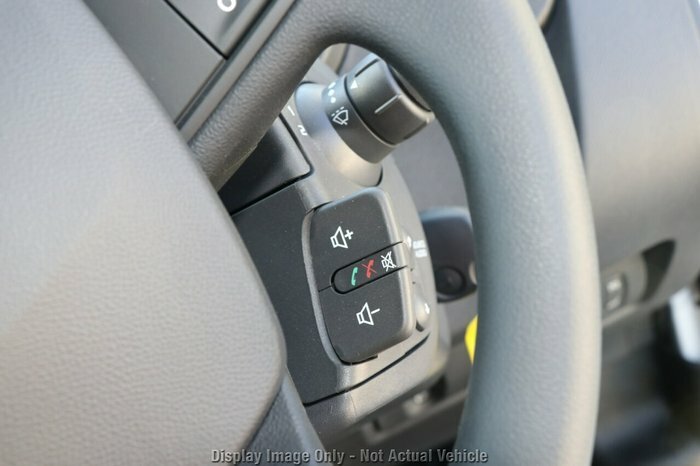 It has regenerative brakes , front bottle holders, central locking, drivers footrest, hill holder, cruise control and brake assist. It has remote central locking, passenger airbag and front cup holders. 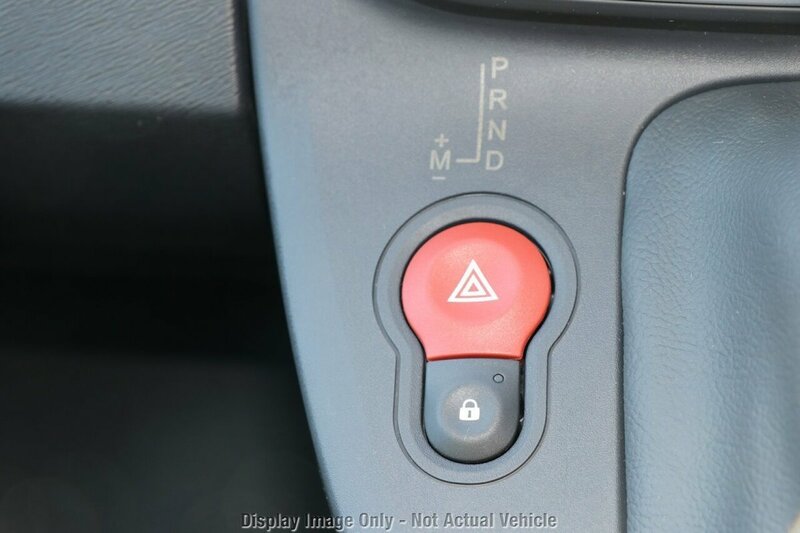 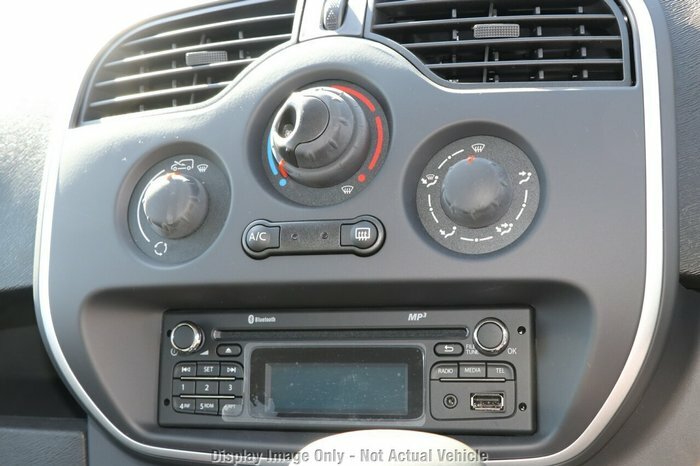 This car has USB audio input, front power windows, driver airbag and power steering. 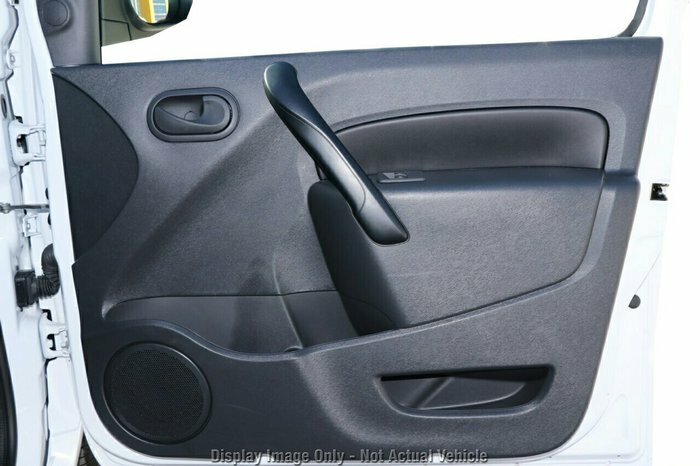 It has storage compartment in centre console. 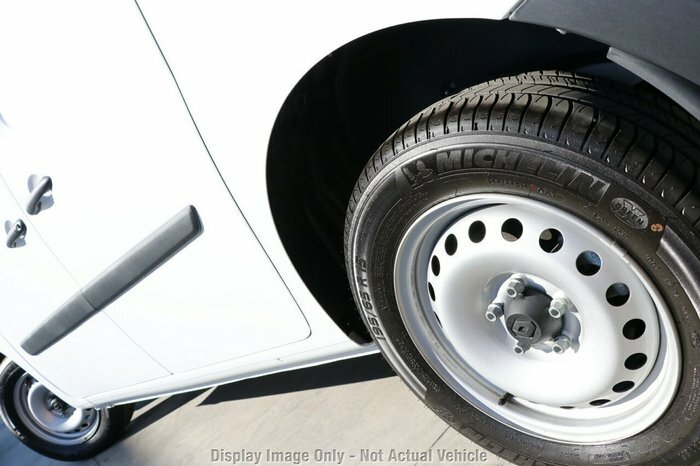 This car has cargo tie down hooks/Rings. 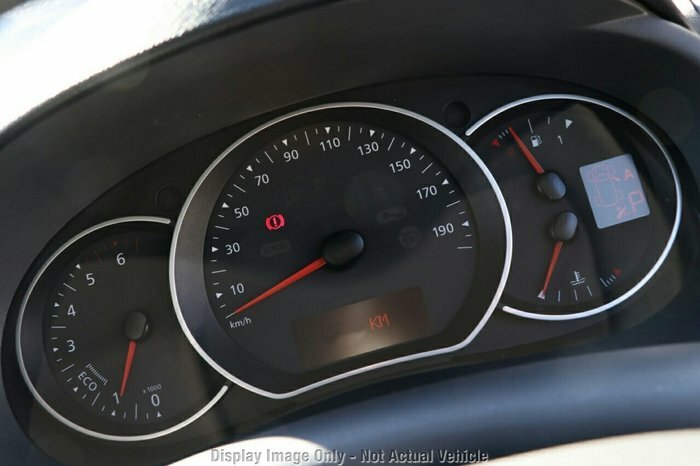 This car comes with 3 years / 200,000 km new car warranty. 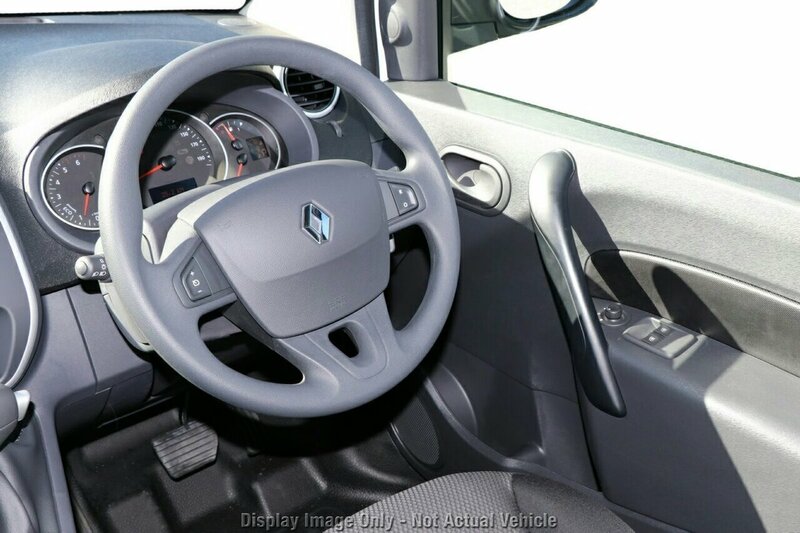 Using the multi-function steering wheel, listen to your favourite music and answer calls without taking your hands off the wheel. An ANCAP star rating of 4. 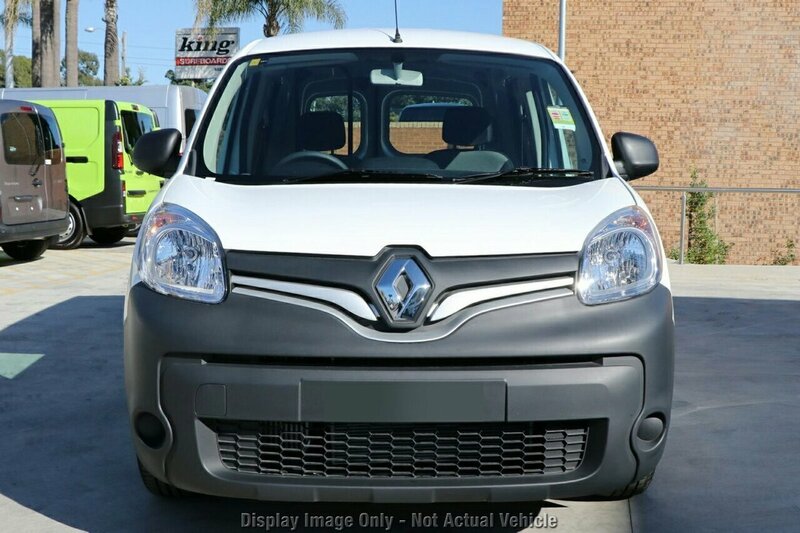 This Brand New Renault Kangoo 2018 gets the benefits of 3 years / 200000 km new car warranty. 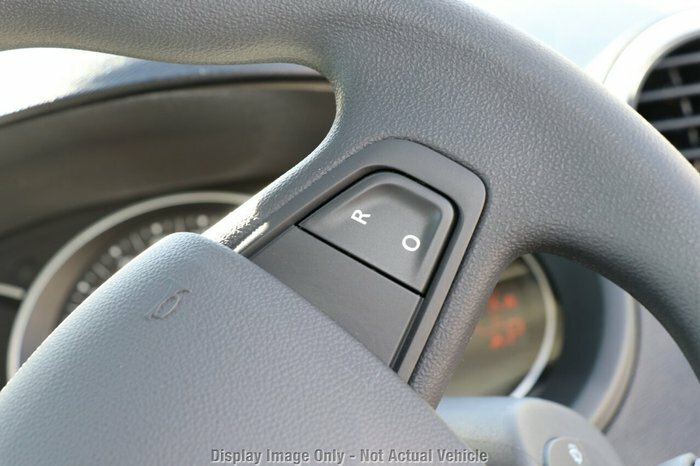 An ANCAP safety rating of 4 so you can be sure you are driving with utmost safety. 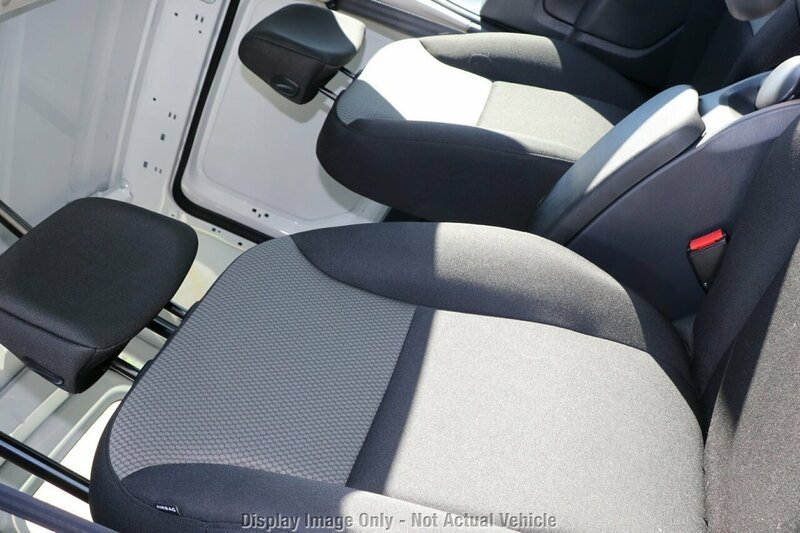 4 airbags to protect you and your family.